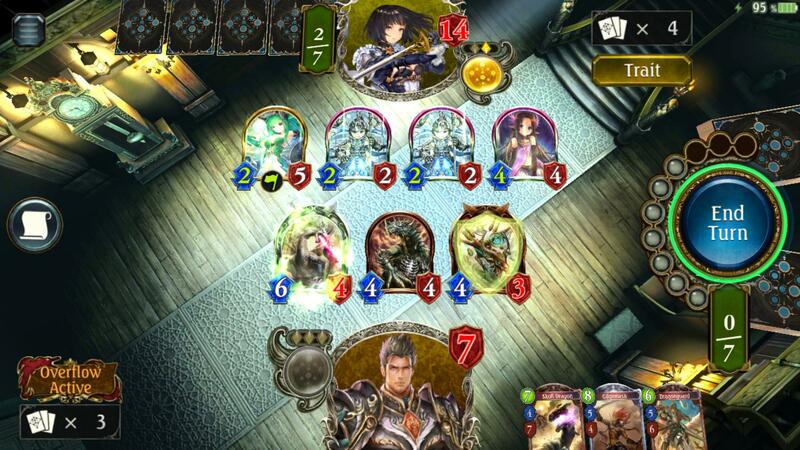 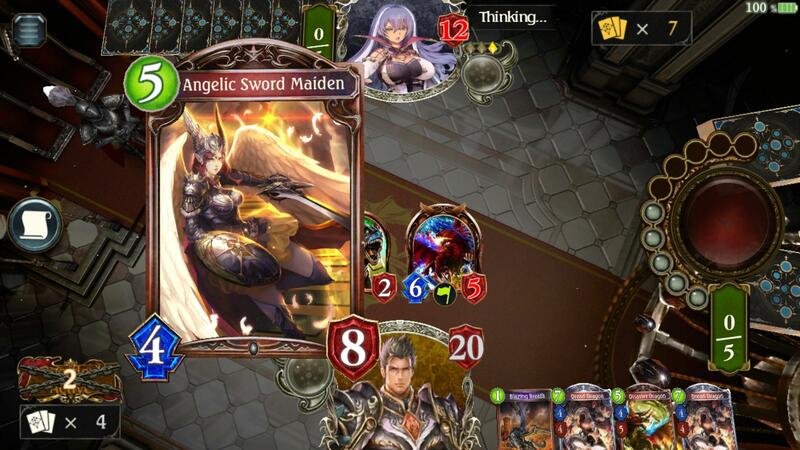 Shadowverse is a popular collectible card game from Cygames (creators of Granblue Fantasy and Rage of Bahamut) that first launched on iOS and Android devices and a few months later on PC. 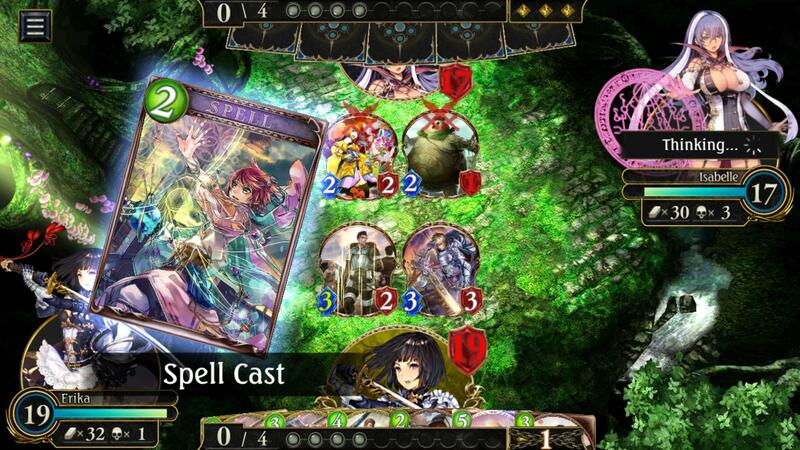 It is one of the best TCG available, being frequently compared to Blizzard's Hearthstone: Heroes of Warcraft, but having its own gameplay style and visual identity, featuring stunning anime visuals with plenty of waifus but also a fair share of husbandos, to please all players. 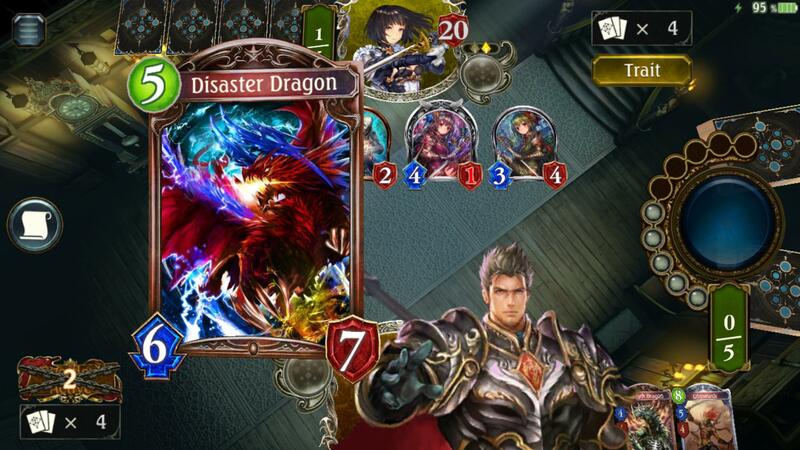 Offering fully-voiced interweaving campaign stories, over 500 cards and the ability to unlock the full potential of your favorite cards by “evolving” them mid-battle, Shadowverse has plenty of content and is absolutely fair in the way it offers it.